World's Leading Wines & Spirits Trade Fair comes to Hong Kong in May, 2017 after a successful debut in Singapore. 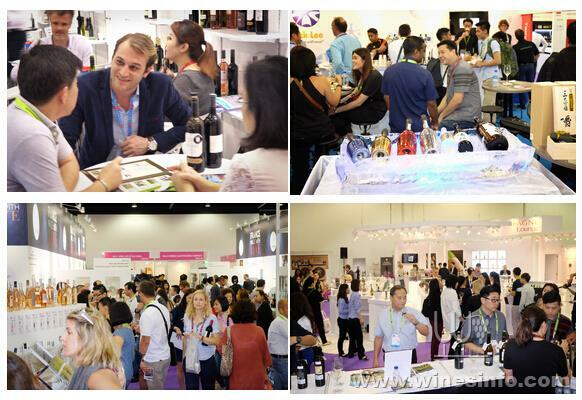 ProWine Asia’s Hong Kong Edition brings its international showcase to the “wine-hub” and foremost trading-port of Southeast Asia. As the leading trade fair of its kind in the region, ProWine Asia features the latest and best-selling wines, spirits, and solutions for trade professionals from across the globe. Co-organized by Messe Düsseldorf China and All World Exhibitions, ProWine Asia 2017 will be held alongside HOFEX 2017, as it celebrates it’s 30th anniversary. HOFEX represents Hong Kong’s leading event for food and hospitality. Continuing successful cooperation with food and hospitality, ProWine Asia 2017 will bring a diverse assemblage of established international labels while offering the best practices, credibility and global recognition brought about by ProWein Düsseldorf – the World’s leading international trade fair for wines and spirits.